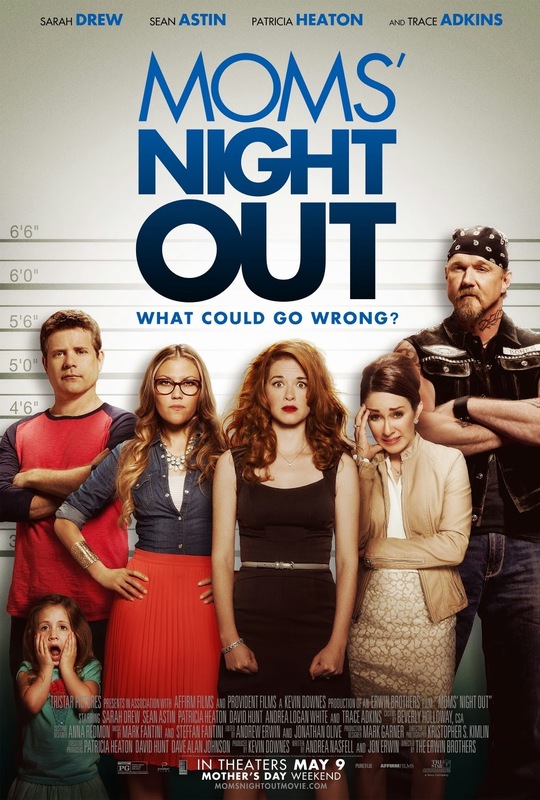 If Hollywood seems anti-Christian, some might be curious about what’s being said about Moms Night Out. Hear very revealing stories from authors of two Moms Night Out books… the Novelization of the movie by Tricia Goyer & the Devotional by Kerri Pomarolli. Tricia Goyer is an award-winning author, who has penned dozens of books and hundreds of articles. Goyer’s most recent novelization of a movie was a new feat for her. Pomarolli not only wrote the new Moms Night Out and Other Things I Miss… Devotional, she boasts an impressive acting and standup comedy career, which includes appearances on The Tonight Show and Comedy Central, as well as General Hospital.